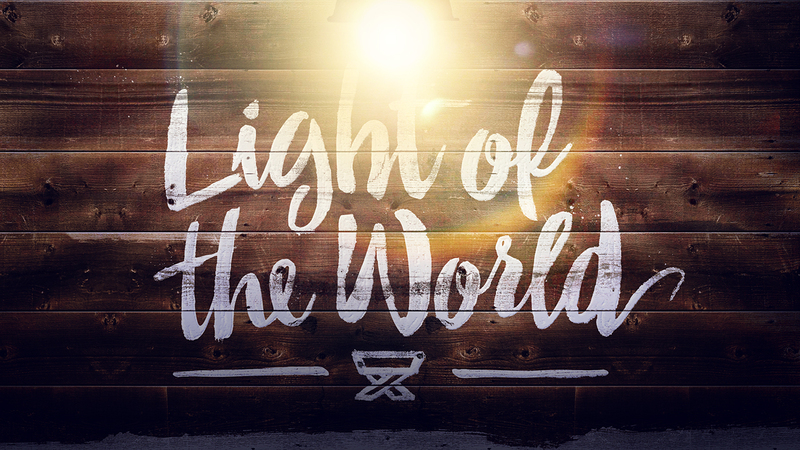 You are the Light of the World | .::SolidRockParish::. A story is told of a man crossing the Atlantic by ship. One night, as he was confined to his cabin due to seasickness, he heard the cry, “Man overboard!” He felt that there was nothing he could do to help, but he said to himself, “I can at least put my lantern in the porthole.” He struggled to his feet and hung the light so it would shine out into the darkness. God has chosen us to reach out and bring light into the darkness, to light our world, to light up the lives of others, no matter how small or insignificant we may feel!